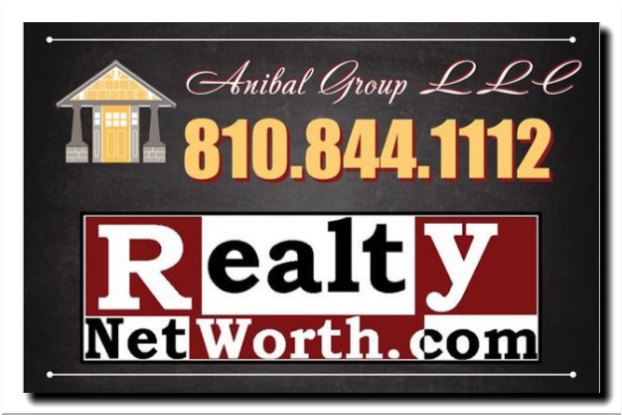 New cause added, Team Aiden – Anibal Group LLC – Lake Shannon.net – 2 generations, brokerage/ residency. Previous postWhen spring waters rise quickly – check your beach! 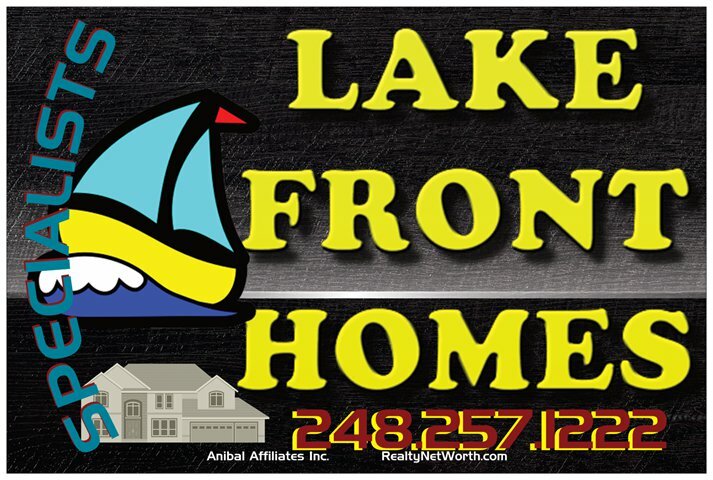 Next postProperties for Sale on Lake Shannon, complete ‘Interests Survey’ & request password.